Find a vacation home to rent in Bagheria from our list of vacation rental properties. Campaya has over 4 vacation homes available in Bagheria, which give you the possibility to locate a unique accommodation in Bagheria which completes your check-list in search for the perfect self catering vacation apartments in Bagheria or vacation villas in Bagheria. Pleasant holiday apartment in the seaside village of Aspra, in the municipality of Bagheria, just 100 meters from the sea. Panoramic and sunny villa that faces the sea, set inside a private property of only three independent villas. 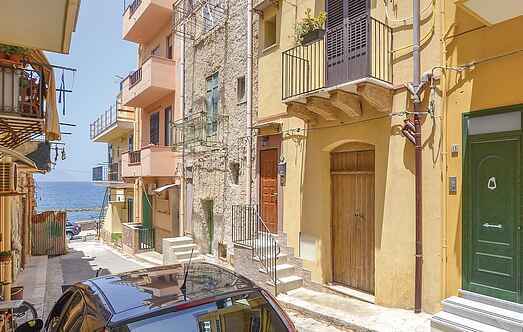 Holiday apartment in the historic center of Bagheria, a small town in the province of Palermo.